Fighting to uphold the rights, dignity & well being of every woman & every child. 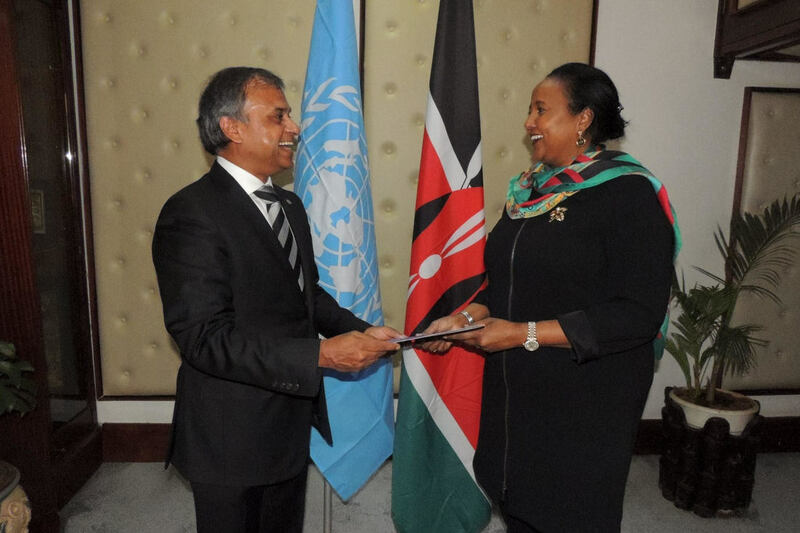 ​I am the United Nations Resident Coordinator in Kenya since 26 August 2016. As the United Nations Resident Coordinator I coordinate the work of 27 UN agencies, driven by a determination to deliver as one. Spanning humanitarian action to development work in Kenya, the United Nations Development Assistance Framework is fully aligned to the Government of Kenya's strategic priorities. Before this role I was the United Nations Population Fund (UNFPA) Representative to Kenya and we are leading efforts to reduce the unacceptably high maternal deaths in Kenya. At UNFPA we have put the spotlight on the adolescent girl & making every effort to end child marriage, FGM & address the scourge of violence against women and girls. Every child regardless of gender must have her/his human rights protected and should achieve her/his full human potential. Before joining UNFPA, I was the Chief Diplomat & Head of Strategic Partnerships, International Relations & oversaw resource mobilization at the HQ of the International Federation of the Red Cross & Red Crescent Societies (IFRC) the world's largest humanitarian & development network. I was based in Geneva, Switzerland and took on this role in June 2011. Prior to the IFRC, I had served with the United Nations (UN) in Peace Keeping, UNICEF and UNOPS in a range of leadership positions. Most of my career has been spent serving in conflict & disaster affected states and developing countries. I have lived and worked in Bosnia and Herzegovina, Iraq(two tours), South Sudan, Indonesia, Sudan (Darfur), Somalia, Denmark and Switzerland. 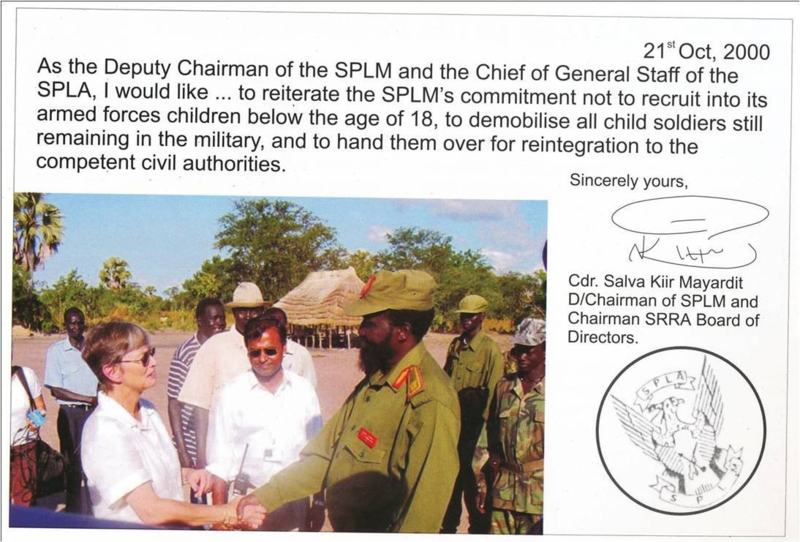 In South Sudan, I successfully negotiated the release of 3551 child soldiers from the rebel army of the SPLA and led the largest ever demobilization of child soldiers in 2001 during an ongoing conflict. I was a TEDx speaker on the topic of child soldiers in Bilbao, Spain. I have been recognized by the Global Polio Eradication Initiative as a influencer on the eradication of polio. I have a Masters in Public Policy from the Woodrow Wilson School for Public and International Affairs at Princeton University. I joined the UN in January 1997 after serving as a career officer in a Special Forces unit of the Indian Army. I was decorated for gallantry by the President of India. I write about humanitarian and social issues and I have a blog in Reuters and the Huffington Post. My op-eds and articles have also featured in the Los Angeles Times, CNN, Al Jazeera, the Guardian, Forbes, the Global Observatory and some leading Kenyan and Indian journals. All my articles and op-eds can be found on here. I am a fitness buff, a lover of English literature and poetry, in the past I been a keen horseman, a parachutist as well as a SCUBA diver.